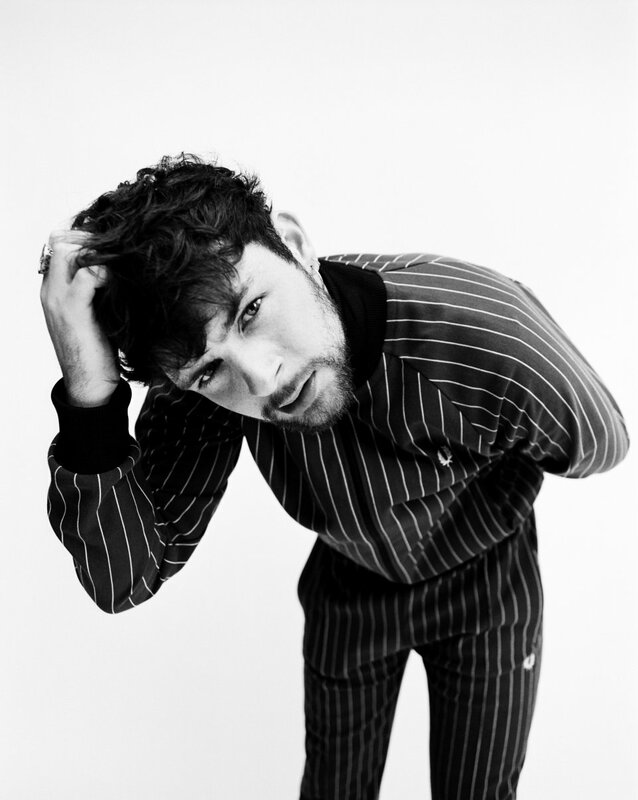 Budding vocalist and Guinness World Record-holder Tom Grennan has taken part in the pioneering programme put together by Sony. The company have teamed up two of their subsidiaries Sony Music and Sony Interactive Entertainment to create an immaculate virtual reality live music performance, available to those with PlayStation VR. Grennan, who is signed to Sony Music-owned Insanity Records, spent a day in a green room where he and his band were individually recorded with 3D cameras. Their silhouettes were then projected into Metropolis Studios for their “live” performance which fans can enjoy from the front row no matter where they are. They were recorded performing two tracks from his critically acclaimed debut album Lighting Matches: ‘Royal Highness’ and ‘Found What I’ve Been Looking For’. As exciting as this is, if you want to experience his dynamic shows IRL, you can still grab your tickets for RiZE here!